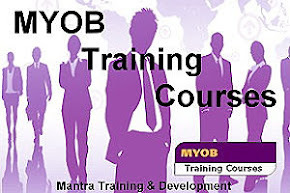 Mantra Training & Development: A Strategic Approach To Developing Skills! Are you feeling a little stale in your industry or even your interpersonal skills, communication skills? Do you want to climb the corporate ladder and become the leader in your workplace, or get the job of your dreams? Keeping fresh and up to date with employability skills can be a challenge, however it doesn’t have to be impossible. Ensuring that your interpersonal skills are well polished allows you to become a greater asset to the marketplace which is critical in these times. Employers want to hold on to good staff and support for long term retention wherever possible. Some of the strategies that I personally employ when it comes to growth are good old books. I know finding the time to sit and read them can also be a challenge but well worth the fight. Each time I read a new book it takes me to a new level of knowledge and understanding both personally and in a professional capacity. I read a good balance of business books and personal development, and also some from the spiritual realm. Over the past 6 years I have been building up a brilliant library that I intend to continue adding to as the years go by. I ensure I have a good balance of books and Audio in the library and at any given time I am happy to loan them to anyone who is honest enough to return once they have finished the experience. University in the car………who ever invented the CD player in the car I am forever grateful. I don’t think you would ever get into my car without stepping on some kind of educational material on my floor (I am not messy the cases are very neatly placed on the floor so passengers can have a seat). If you spend more than 15 minutes a day in the car then this would be ideal for you to get an education whilst you are on your way to work or your next interview. How inspired would you be listening to Jim Rohn, or Denis Waitley, the interview would be sensational…..one of your best. Having Mentors is a great way to ensure you continue to grow, mentors don’t have to be known they can be the great philosophers or just some one that you aspire to become. Like-mindedness’ is something I think is an important key to greater success, surrounding yourself with likeminded people make the transition to great even easier. Another form of growth is the more formal approach, however at times this is a little harder to obtain especially when we already have a busy schedule. 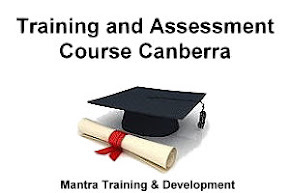 Mantra Training & Development have a very supportive environment that is focussed on the participants and their specific desired outcomes. Whilst you may be in a classroom environment it is still about a one on one approach for the individual to enhance the learning experience. Understanding your needs is vital to the success of the specific training program. 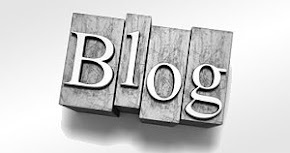 Visit our website http://www.mantratraining.com.au/ and see what we have to offer or come and talk to us about a Training Needs Analysis.